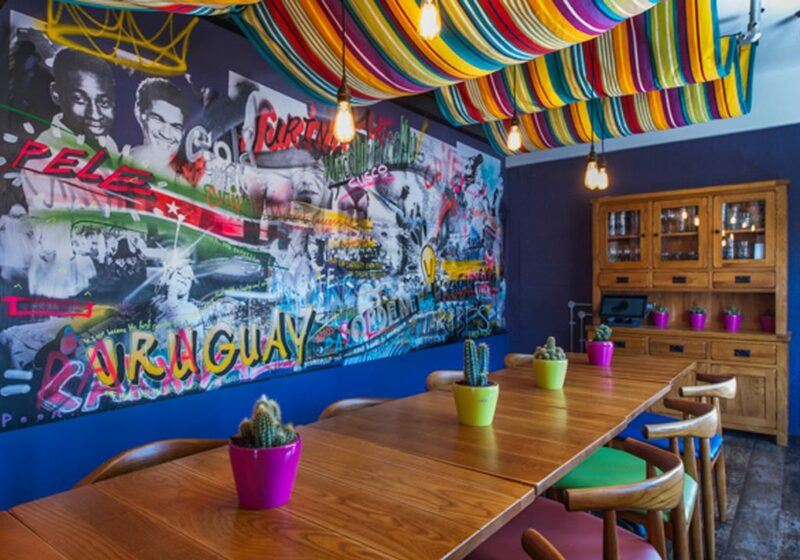 Escape the high street and find Bodega Cantina neighboured by fellow independent venues in St Martin’s Square. Should you not be able to make it to our cantina in Leicester, fear not as Deliveroo is on hand to deliver straight to your door, please find a link to make your booking below. Please email us at Leicester to pre-order tables for 8+. Call us on 0116 262 4292 or alternatively email us with your requirements and we’ll get back to you with further details.